Studio Toggle was established in 2011 by Architects Hend Almatrouk and Gijo Paul George, during their graduate studies at the Universität für Angewandte Kunst, Vienna. 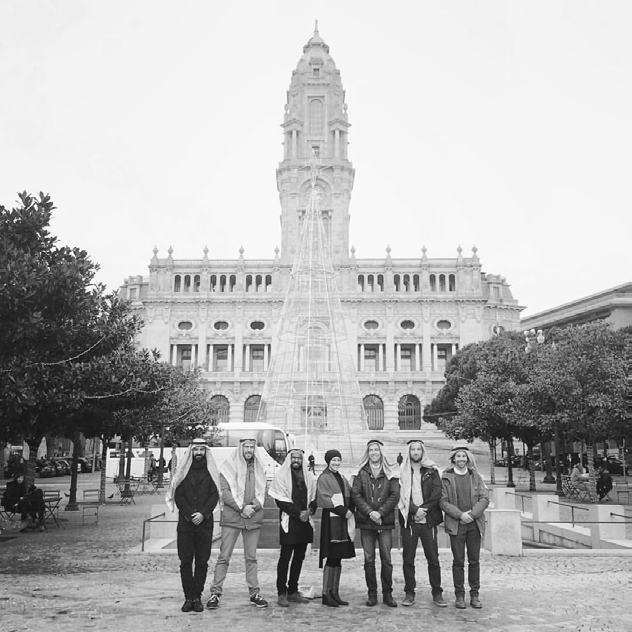 In 2012, they moved to Kuwait to be closer to the projects and in 2015 they joined forces with Rui Gonçalves and Pedro Varela and established Studio Toggle Porto. The practice focuses on logical design and problem-solving techniques with a specific emphasis on Architecture and Urban Design. We believe in a balance between the opposites, that form follows function, the simplicity is complex, and that even chaos can be organized. Our expertise ranges from public-sector, commercial, residential and hospitality architecture to interior design. In the short span of 6 years, Studio Toggle has grown to a team of 15 highly dedicated professionals based in Kuwait and Portugal. The work done by the Studio Toggle has been acclaimed in the region as evidenced by the various awards won by the practice including being named the Boutique Architecture Firm of the Year in 2018 by the Middle East Architect magazine, the Middle East Architect Residential Project of the Year 2016 for its project F.LOT, the prestigious Cityscape Award 2017 for its residential building ‘The Edges’ in Salmiya, Kuwait, to name a few. Studio Toggle's projects are regularly featured in prestigious architectural magazines like Dezeen, Archdaily, Dwell, Divisare and beyond. The practice continues to push the boundaries of design sensibilities in the region and beyond. Lasting solutions require multiple points of view. 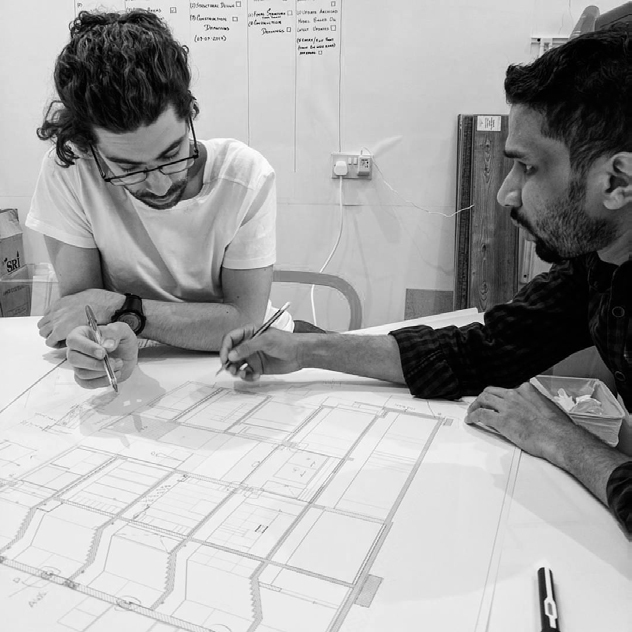 Founded by a Kuwaiti Architect and an Indian Architect, Studio Toggle operates from two studios in Kuwait and Portugal. Studio Toggle embraces and celebrates our differences - be it cultural, linguistic, religious or philosophical. Our diversity is our biggest treasure and informs the way we approach every challenge, being able to look at it through a kaleidoscope of experiences.